Dennis de Zeeuw is the founder of Sustainscape, Inc. Born and raised in Orlando, FL, he is a true Florida native. After receiving an M.B.A. from Florida Atlantic University, he incorporated Sustainscape in 2009, following his passion for biodiversity, nature, and the benefits of sustainability. In March 2010, Dennis received his FCHP (Florida Certified Horticulture Professional) as a member of FNGLA (Florida Nursery Growers and Landscape Association). Dennis added to his professional knowledge by becoming a Florida Master Naturalist, as certified by University of Florida IFAS office, in October of 2011. As Sustainscape grows, Dennis continuously strives to improve customer relationships by developing sustainable practices outpacing the competition. 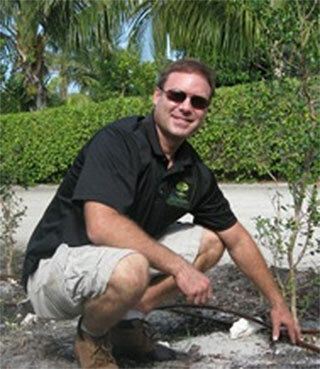 Dennis contributes to the Florida Native Plant Society as the Palm Beach county membership chairman. The organization promotes the preservation and restoration of native plant communities across the state of Florida. 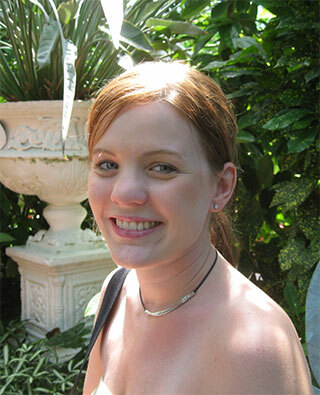 Tiffany Hughes is an integral part of Sustainscape, Inc. She provides creative marketing ideas and business quantification. After graduating from Florida Atlantic University with a B.A. in Sociology, Tiffany has worked for several different companies gaining experience with customer relations and purchasing. Keeping an open mind with customer’s needs and desires, she has a strong influence on solidifying the brand image of Sustainscape, Inc. Tiffany was born and raised in New England, following the sun to South Florida. She is extremely passionate about all animal rights issues and race/gender equality. 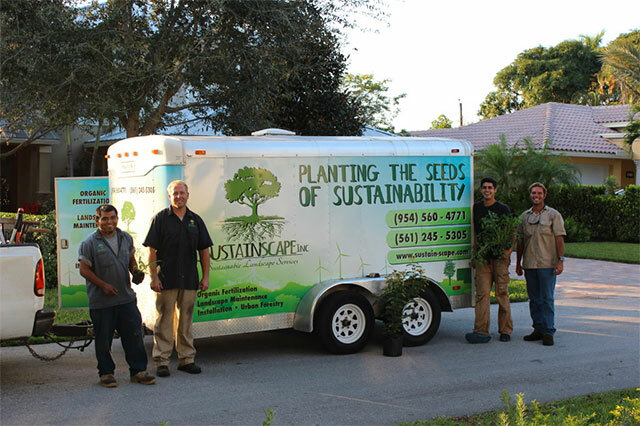 The Sustainscape Crew is made up of hard working individuals who are interested in sustainability, nature, and the outdoors. We are very down to earth because everyday we are down in the earth! 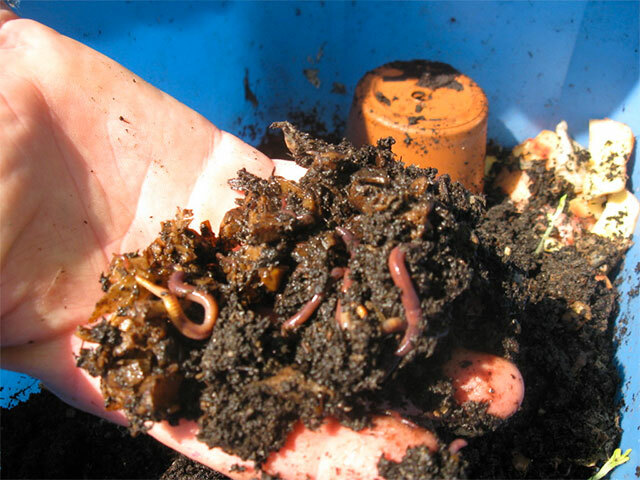 Our worms work day and night to be a part of the Sustainscape proprietary blend of fertilization.